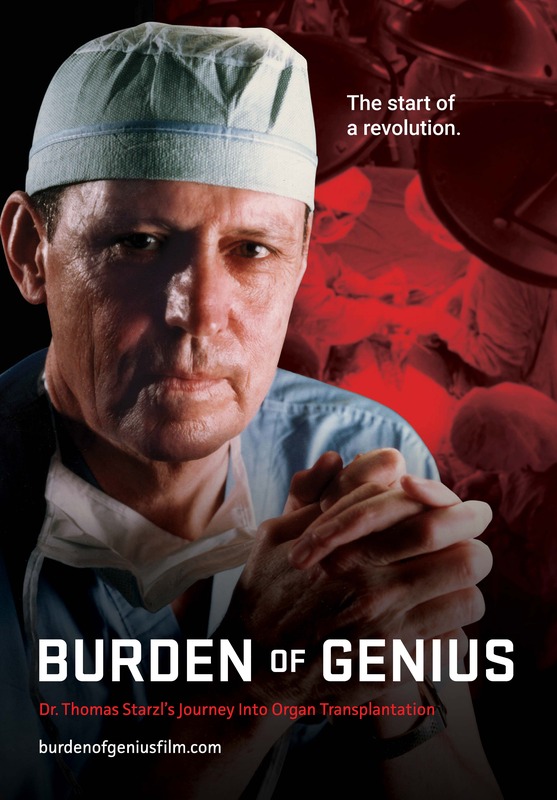 Join members of the transplant surgery team from University of Chicago Medicine for a screening of the film "Burden of Genius: Dr. Thomas Starzl's Journey Into Organ Transplantation," a University of Pittsburgh documentary about the father of organ transplant. Beginning with a panel discussion, our surgeons will give their thoughts on how Dr. Starzl changed medicine by performing the first live liver transplant and how they are continuing to innovate and save lives, including through the recent history-making back-to-back triple-organ transplants. As a winner of the Global Health Film Competition at the Cleveland International Film Festival, the film is a compelling look into the drive of one man working to improve health care. In addition to screening the film, refreshments will be provided, so register now. Watch the Burden of Genius trailer here.